Aging is a team sport! Let's do it together. 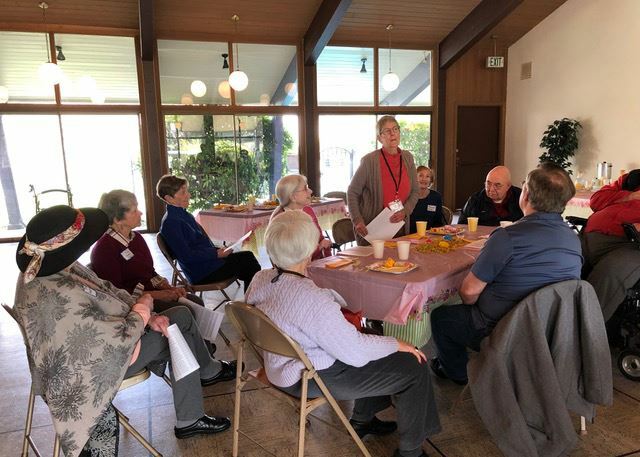 Viva Village is a community organization that supports Beaverton-area residents to affordably and confidently remain in their homes for as long as they choose. 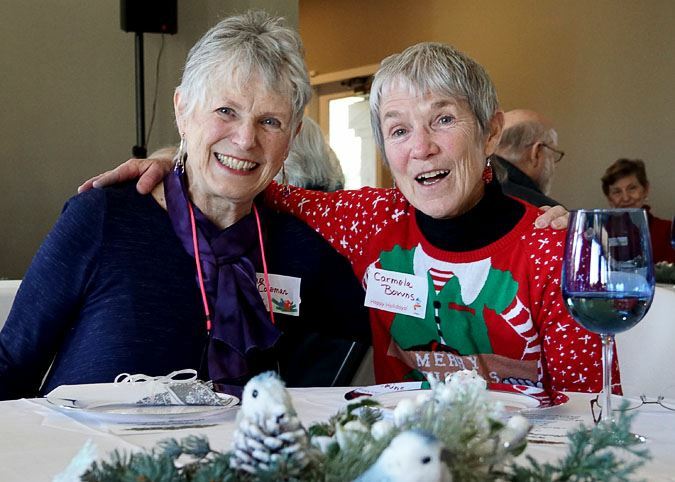 As a dynamic organization of members and volunteers, we provide connections, programs, volunteer services, and referrals so that members can lead active and healthy lives while living in their own homes and neighborhoods. Benefits to members include social, educational, and recreational programs, access to a list of screened vendors, and services provided by trained volunteers. 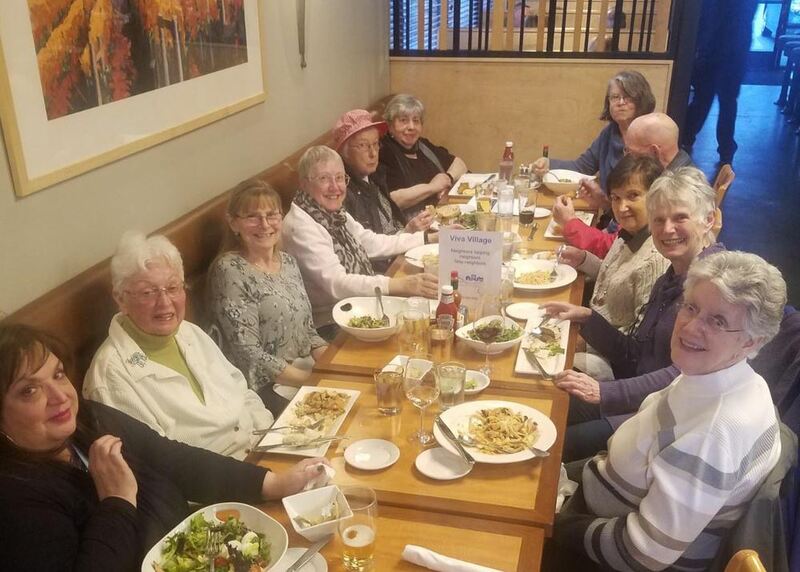 An enthusiastic member (who is also a volunteer) recently shared, "Viva Village gives me a chance to contribute to a growing community that shares the same goal/value of being engaged individuals who want to support each other as we age." 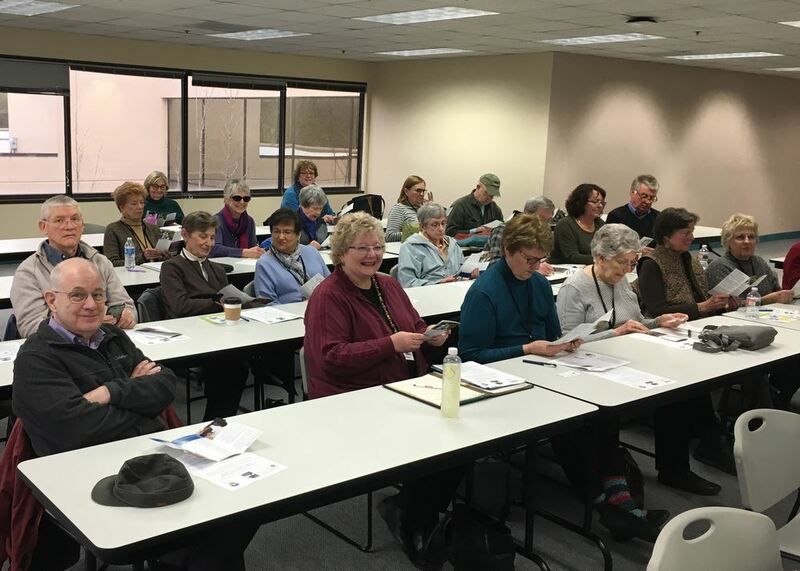 We are part of Villages NW, a nonprofit network that provides organizational support to Villages in the Portland metro areas. 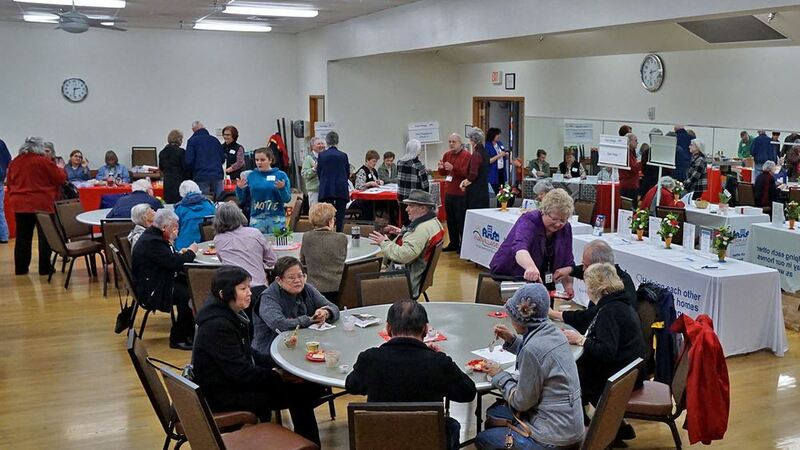 Viva Village provides services, programs, and support for older Beaverton-area adults who want to remain in their own homes.